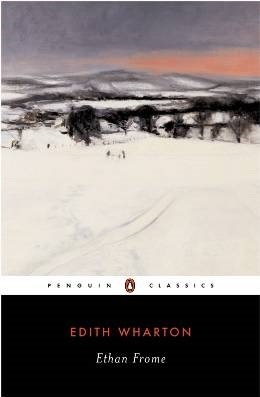 I have been so bad about reading classics lately, but I always say that my all-time favorite is Ethan Frome by Edith Wharton. This was my second favorite book all through high school, and it really shaped the writing style I still love to this day. You can feel the cold in your bones when you read this book, the messages completely will gut you, and the writing is so lyrical and beautiful and has so many meanings. Okay, I might need to reread this sooner than I thought. You all, please don’t hate me. I swear, it is my book reviewer shame that I have never touched a book by Cassandra Clare. Everyone tells me how much I would love her new series, so hopefully this will be the year I finally start with City of Bones! Do you guys think I will like it? If Holly Black ever comes onto my blog, and sees how I answer her for every question like this… I’ll probably be just a little embarrassed, let’s be real. 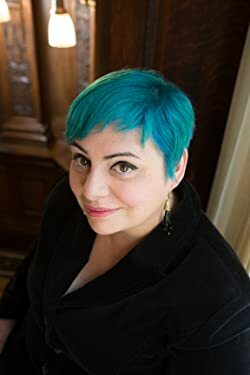 But Holly Black is forever and always my fae queen, that shaped me into the reader I am today and is the reason I can’t get enough of all things fantasy. She will always be the author I can’t get enough of! 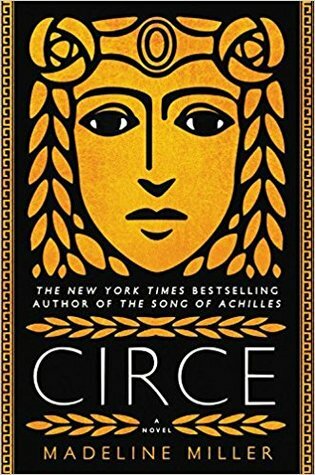 Circe by Madeline Miller made me feel more happiness than any book has in a long while. I still can’t imagine anything dethroning this book as my favorite book of 2018. All the feels, but all the love and happiness, too. 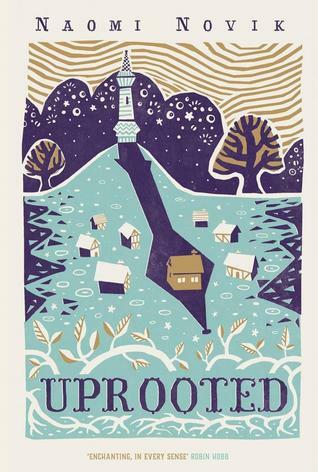 The UK version of Uprooted by Naomi Novik is actually my second favorite cover of all time. Sadly, I didn’t love the story as much, but I still can’t believe the beauty of this cover. Also, have you seen the Spinning Silver UK cover, yet? It’s perfection, too. 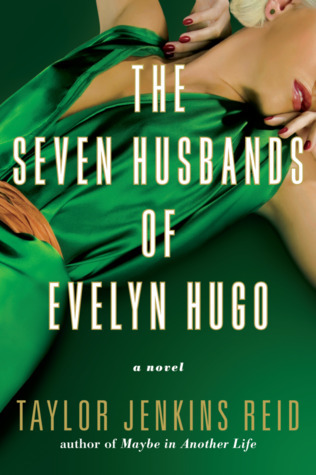 The Seven Husbands of Evelyn Hugo by Taylor Jenkins Reid! I went into this book expecting a cute romance with some LGBTQIAP+ elements, but what I got was my soul reflected back at me. This is such a masterpiece. I still can’t believe something so perfectly written and crafted is in the world. 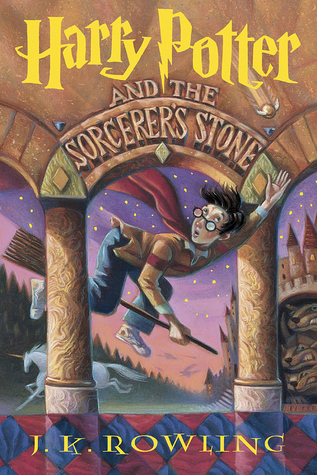 No matter how hard JK Rowling is trying to ruin my childhood, I will never stop reading Harry Potter. Ever. These books are so much of my identity, I’ll never be able to go a year without rereading at least one. Love this post! 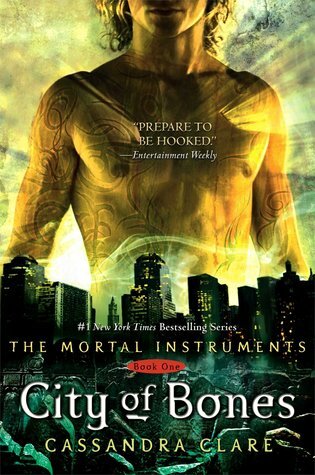 Also, I think you probably will really enjoy City of Bones!! I love Ethan Frome too! The first time I read it, it literally gave me goosebumps. 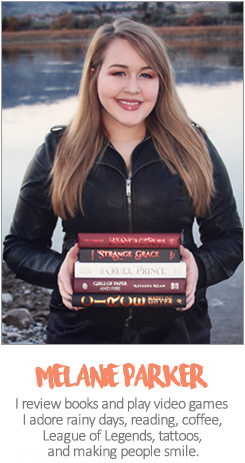 I feel the same way about Cassandra Clare’s books! I really wanted to join the TMI fandom but the first three books were a little underwhelming for me. I plan on reading The Infernal Devices though since a lot of people say those books are better than the first three in The Mortal Instruments series. Love this tag! I can’t get enough of Holly Black either! I’m so looking forward to read Circe! I really enjoy this tag. Deff going to do it at some point. I’ve never read anything by cassandra clare either so you’re deff not alone. Nice choices, I haven’t read any of these but I’ve heard a lot about The Seven Husbands before and I’m happy to hear it had such a great impact on you too. Thanks for doing the tag!! A perfect choice for Snickerdoodles. I loved Evelyn Hugo too! Thank you so much for the tag, Mel! And so sorry this reply comes terribly late… Ugh. I love cookies ❤ ❤ So it's perfect. I unfortunately don't share your love for Holly Black but I'm still hopeful some of her other books will pull me in 🙂 I'm very curious about Evelyn Hugo as so many people rave about it, and also whether City of Bones will be something I'll enjoy. Like you, I have never read anything by Clare and I either am missing on something huge or nothing much at all. To be honest, I hope it's the latter because I'm not really looking forward to going through that gigantic series!